Saturate Audio’s 42nd release comes by Matthew Peterson from Slovakia. 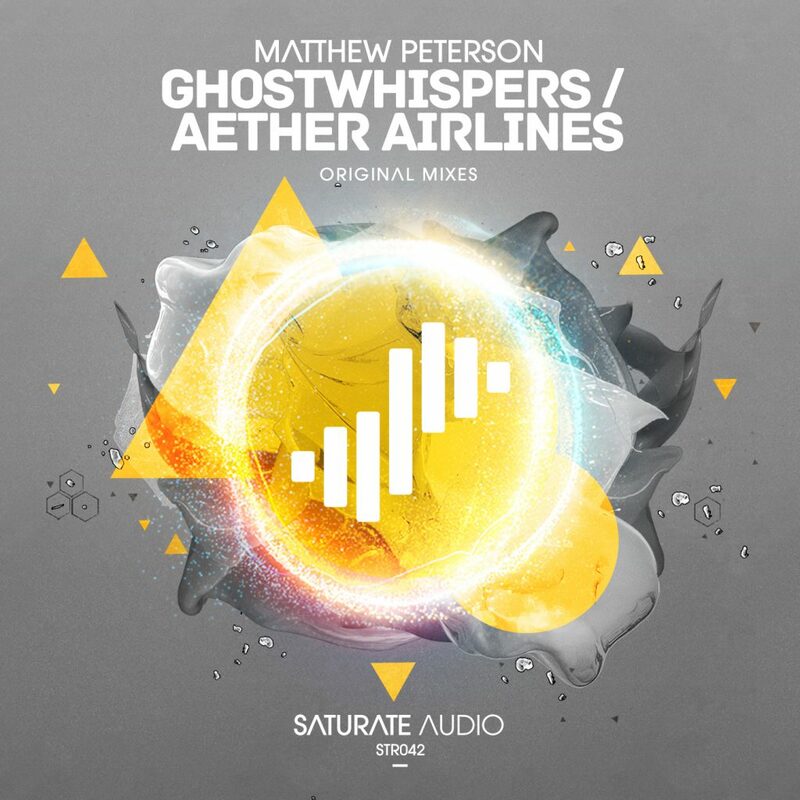 Proudly presenting his upfront ethereal progressive anthem Aether Airlines that will take you on its wings and make you fly, while “Ghostwhispers” which is characterized from the massive old school “Jam & Spoon” like synthy hook in the breakdown will raise the hair from your neck… Massive ep! Grab it while is hot!